The sites where Barnes & Noble and Doxa Church currently sit in downtown Bellevue on at 106th Ave NE are under contract to be purchased by Omni Group. Omni, a Canadian developer, plans to build three 600-foot towers according to a report in the Puget Sound Business Journal. Between two of the three of the towers the complex will have about 1,300 residences and 250 hotel rooms. A third tower will include 850,000 square feet of office space, including retail space on the ground floor. The current owner of the property is Sterling Realty Organization. The Rockefeller Group called off their project at this site in 2016, which at the time would’ve been the largest real estate project in downtown Bellevue’s history. Isn’t this a historical building for Belleuve? Originally built as a bowling alley & theater, I’m shocked that Bellevue has allowed its past to be erased. What will be left to show future generations of the past? Put some pictures up for nostalgia, don’t limit human and societal development. A bowling alley and a theater are not worth artificially restricting city growth. I think futuelee generations won’t give two shits about a bowling alley having existed in the spot where thousands of jobs now exist. That attitude, while not peculiar to Bellevue and Seattle, is why there is almost nothing left of Bellevue and Seattle’s past. What past? It’s Bellevue and Seattle, not Prague and Paris. There’s basically nothing worth saving in Bellevue and just a few beautiful buildings in Seattle (the Times Square Building and the 5th Avenue Theater come to mind) worth saving. People are more worried about housing costs and economic development than saving a dilapidated old single-story building wasting space in a prime location within Bellevue’s central business district. This attitude is insane to me, I can not understand why people care about old run down buildings like this. This building is an eyesore on the city of Bellevue and I don’t think a single member of the future generations will care that it is being torn down. In fact, they will be happy that an old store no one goes to is being turned into an absolutely fabulous development that is great for the economy of the region. Bellevue is going to be a really hot city in the near future, as developments such as these start. It is a city with such amazing potential I cannot wait to see where it is 20 years. This is America, where there is little of the past worth preserving. It is not Europe where there is beautiful old architecture. It is good to move out of America’s past of quickly built and shoddy architecture and move onto the bright future of gorgeous glistening glass buildings, more jobs and more housing. I cannot believe some people still want to live in the past. How is this considered a “historical building?” What?! It’s a plain old ugly “one level” building…it is absolutely NOT the Palace Of Versailles in Paris! There are still some people who like hanging out at a bowling alley & theatre…oh my god. Finally! Those empty eyesores sitting in the middle of beautiful downtown Bellevue need to be replaced sooner rather than later! Gee, why didn’t I think of that? 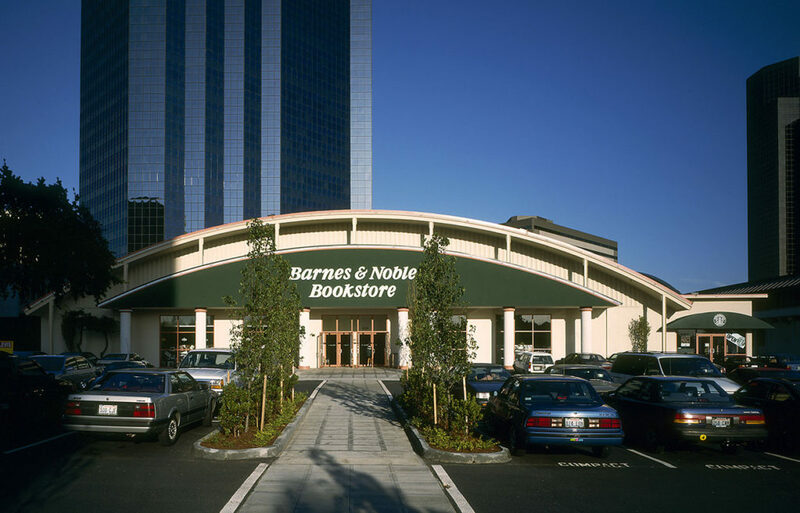 Who would care about losing a bookstore where people actually talk to other people, when you can have Amazon suggest what you want and then deliver it to you in one of those antiseptic “gorgeous glistening glass buildings” that are going to make Bellevue “a really hot city.” Oh, please. Which real estate company do you work for?